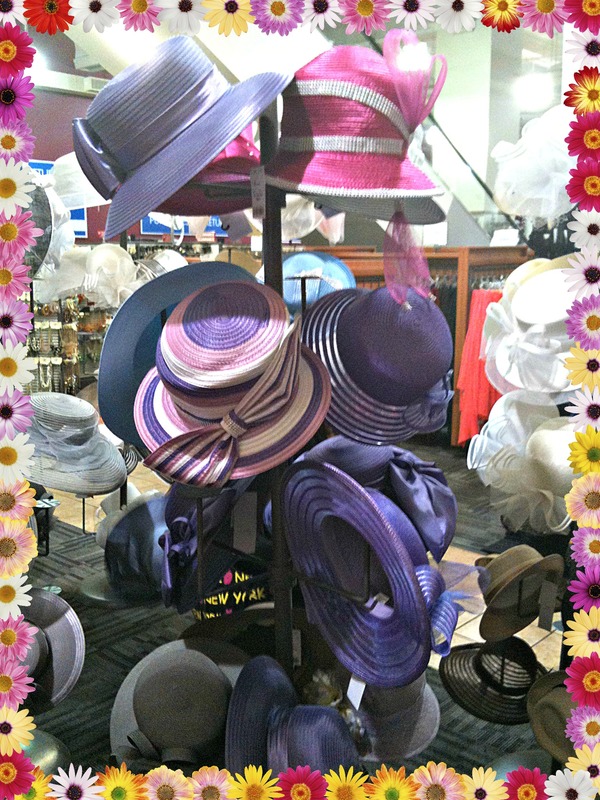 Photo of the day: IT’S SPRING – BUY A HAT! . . . “does anyone ~still~ wear a hat?